Investigators have released more information about how a child was allegedly killed by her mother earlier this month in southeast Iowa. Five-year-old Cloe Chandler died from strangulation, according to an autopsy report released Monday by the state medical examiner’s office. The girl died at a hospital after Ottumwa Police and medics found her unresponsive in her home on July 19th. 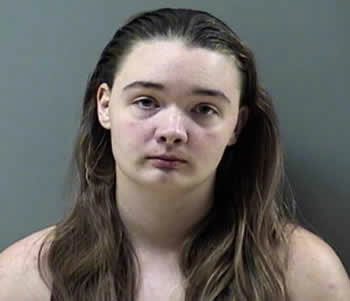 Cloe’s mother, 22-year-old Kelsie Thomas, is charged with first-degree murder. Her bail is now set at $500,000. Police say Thomas, who was arrested last Thursday, admitted that she killed her daughter.